Offering you a complete choice of products which include compression springs, die spring, metal springs and industrial springs. 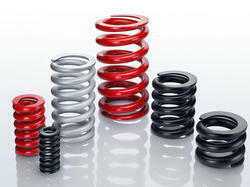 We are a leading manufacturer and supplier of Compression Springs. 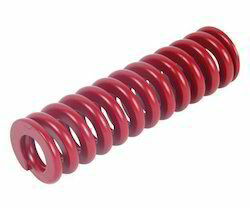 We are a leading manufacturer and supplier of Metal Springs. We are a leaidng manufacturer and supplier of Industrial Springs. 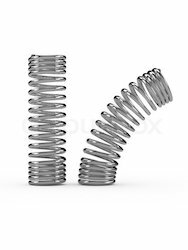 Looking for Die Spring ?